Southern Minnesota's population and economy are rapidly diversifying. In 2000, 6.7 percent of our region's residents were people of color, and in 2015 this was up to 12.3 percent. One in three children in our region is a child of color. More than 36,000 of our residents are foreign-born. Many of these residents are driving the region's entrepreneurial spirit forward in sectors like social services, local foods, manufacturing and healthcare. SMIF has several new offerings to help minority and under-represented demographics including people of color, women, veterans, persons with disabilities and/or low-income populations. We received a $50,000 allocation from the State's Emerging Entrepreneurs Loan Program, which will supplement our existing loan programs and be reserved specifically for those populations named above. 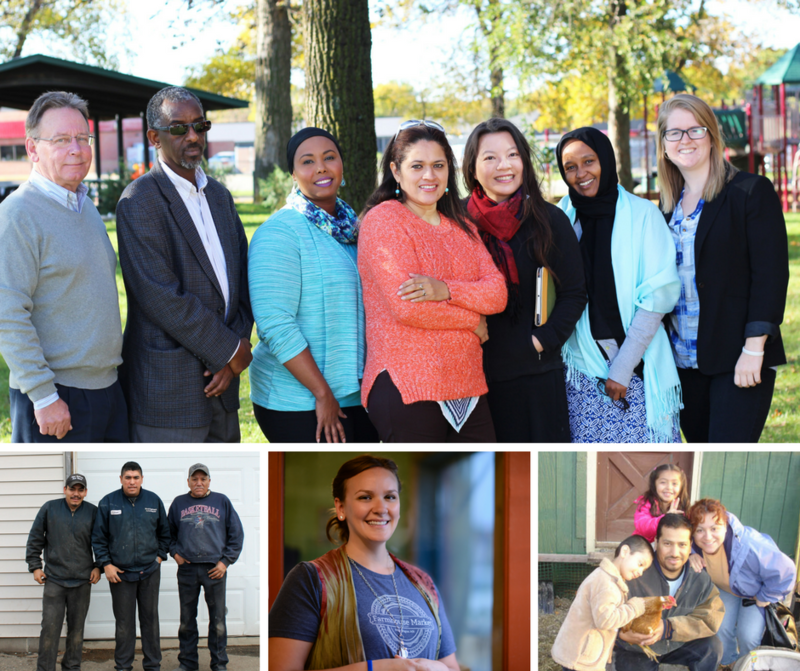 Additionally, SMIF's Prosperity Initiative, funded through Minnesota's Department of Employment and Economic Development, is currently working with 23 minority-business owners. They receive one-on-one business coaching from expert coaches. Last, SMIF has partnered with the FEAST Local Foods Network to launch the Grow a Farmer Fund. This fund will provide lower-interest loans for small-scale, sustainable farmers.